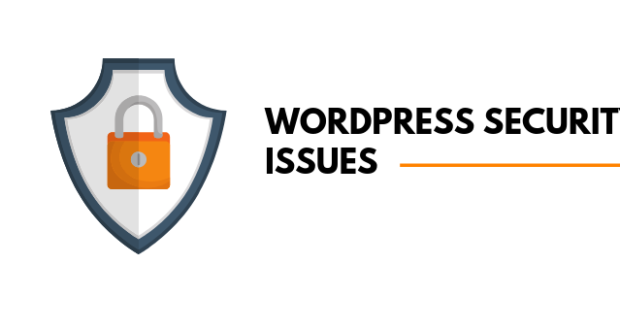 Do you want to give your WordPress blog readers the option of leaving ratings for your articles so that you can gauge which ones hold their interest more than others? WordPress review rating plugins can help you improve your content and get instant feedback on your blog posts from readers who would rather not share or comment on your articles. 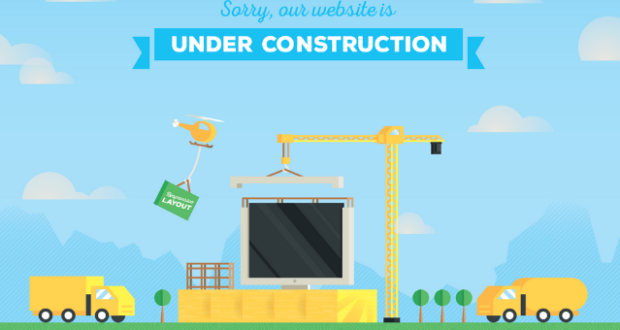 They can also help you increase visit duration and decrease your bounce rate. WordPress review rating plugins give readers another way of providing an immediate response to let you know whether they enjoyed reading your posts (or not). This will help you get a feel for what sort of content they enjoy so you can write more of it. Did you know that there are a number of rating plugins for WordPress that can help you do this? 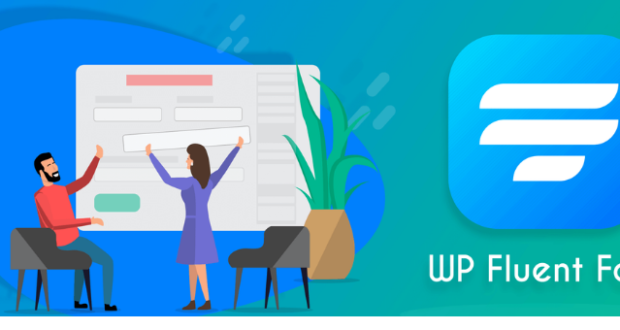 In this article, I compare seven top WordPress review rating plugins that can help your readers rate and leave feedback on your articles. This emotion based feedback plugin system was released in 2013 and has 1000+ Bloggers currently using it. The emoticon allows readers to share your blog posts and the plugin also provides engagement analytics. Developed by Kuchnaya Technolabs Pvt. 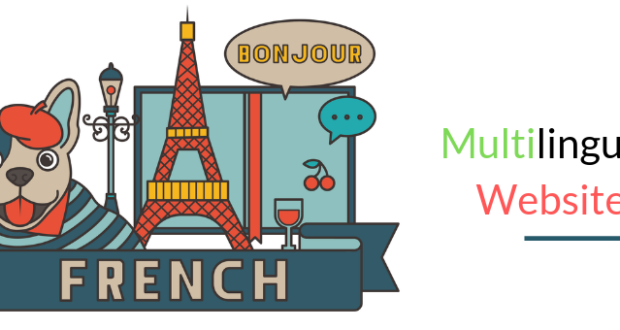 Ltd, it is also mobile friendly and helps increase engagement on your blog. 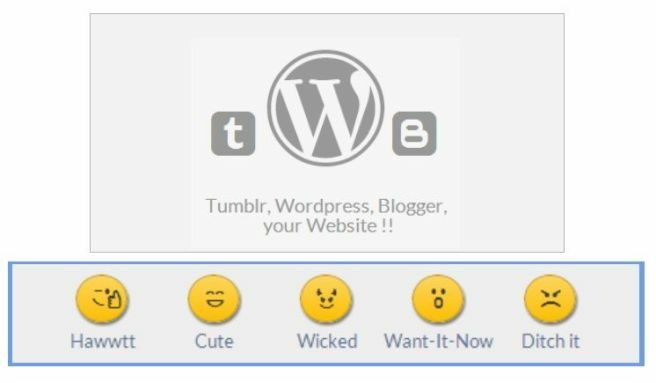 This plugin has 100+ active installs and claims to present web-based voting in a visual, interactive and personalized manner with emoticons representing actual feelings, so that your readers can tell you how the post made them feel. It helps your website increase session time, engagement, retention, stickiness and page views while giving readers the benefit of a more meaningful and relevant voting experience. The benefit of this free WordPress rating plugin is that it has a lot of customization options. It also claims to increase page views amount by 3 to 12% thanks to its recommendation widget that recommends other content on your website based on the reader’s emotional rating. 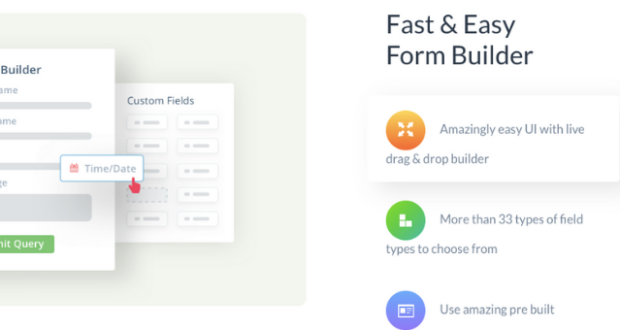 One of the most popular voting plugins with 1000+ active installs, Feedweb allows you to choose which questions you want to ask your readers and get comprehensive and precise feedback about your blog. The Blog Rating Widget is an attractive animated visual element built using cutting-edge HTML5 technology, and it meets the highest privacy and security standards and enterprise-level quality. The Feedweb plugin is available in Free, Plus and PRO versions. This is another emoticon-based plugin that tracks the emotional feedback (Fascinated, Happy, Sad, Angry, Bored or Afraid) of an individual blog post or article. You can customize the style of emoticons shown. This free WordPress plugin can show statistics of your posts, sorted by user involvement based on the time period or the emotions and comes with sharing buttons that allow readers to share the post after rating or voting on it. If you just want a simple, uncomplicated voting system with just 3 Types of votes: Good, Neutral and Bad, indicated by 3 smileys, then this is the plugin for you. It comes in two styles, horizontal and vertical, so you can put insert it wherever you want. You can also choose if you want to show the poll before or after the content (or both). In terms of analytics, it provides total counts and vote percentages. This Easy Polling Plugin from the CodeCanyon stable costs $15, and is a great feedback plugin that lets you ask questions for your visitors to vote on. You can display the polls as boxes or bar charts. The plugin allows you to add as many options as you’d like for each poll that you create. You can also style these in any way that you’d like. The inbuilt security can be set to only allow one vote per IP address. This WordPress star rating plugin claims to help bloggers and publishers engage with 99% of visitors. Use it to embed thumb and star ratings into your posts, pages or comments. 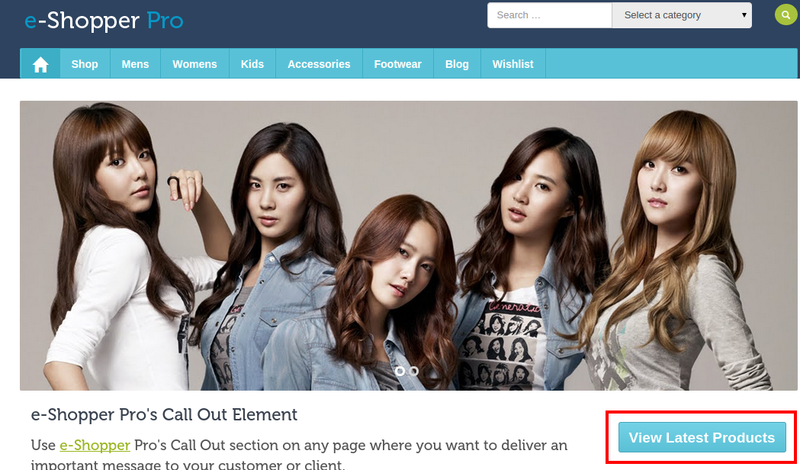 You can fully customize your ratings and their placement on your blog’s layout. 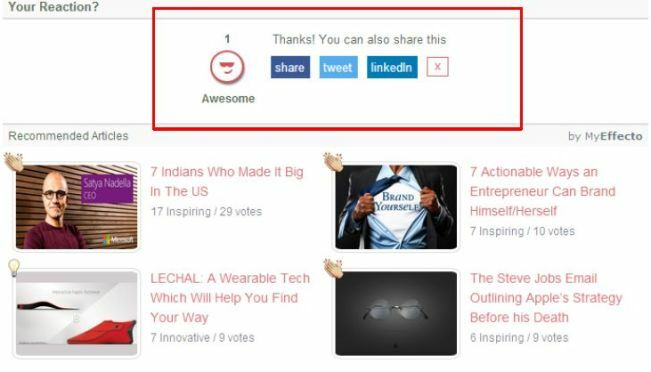 The ‘Top Rated’ widget in your sidebar will show you the top rated posts, pages and comments. This plugin is not just for bloggers. It works great for ecommerce sites that require star ratings for products, too. 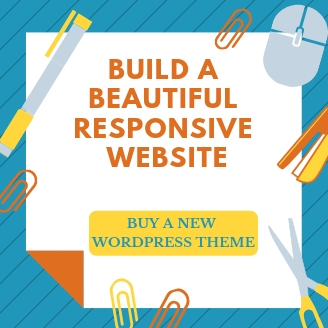 You can use it to provide user-friendly and mobile-optimized ratings for posts, pages, comments, WooCommerce, BuddyPress and bbPress forums. It comes in free, starter, professional and business versions. The Pro version has a lot of extra features like SEO, Google Rich Snippets, and advanced analytics. Note: At the time of this writing, all these plugins were updated recently and are being supported by their developers. We hope you liked this list of WordPress review rating plugins for your rating system. 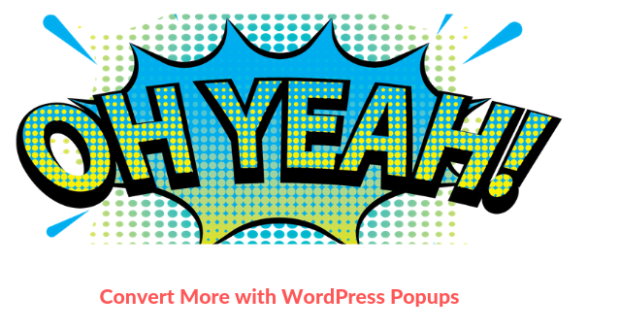 Now choose a plugin and install it on your blog for instant feedback and increased engagement from your blog readers. You gathered some wonderful WordPress plugins, so nice to see. 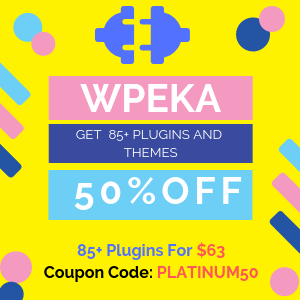 I must use some of these plugins they might be relief for me.Thank you Neha for your article. Feedback plug-ins can be used to gather suggestions, feedback and feature requests from your users. So, that’s very beneficial for any wordpress user. There i am going to suggest you some more feedback plugins name and it might be helpful. I appreciate for this nice post sharing. Hey guys! 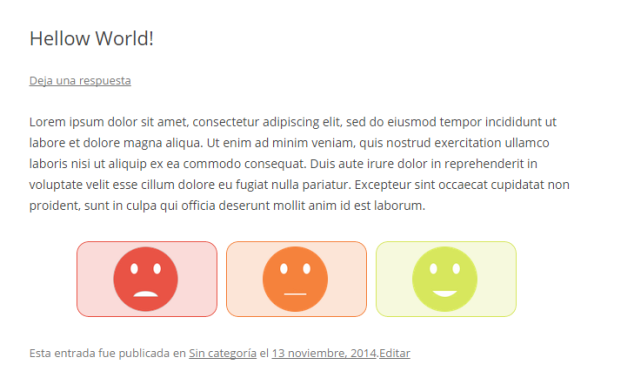 I’d love to share the coolest rating plugin I’ve ever used for my websites!